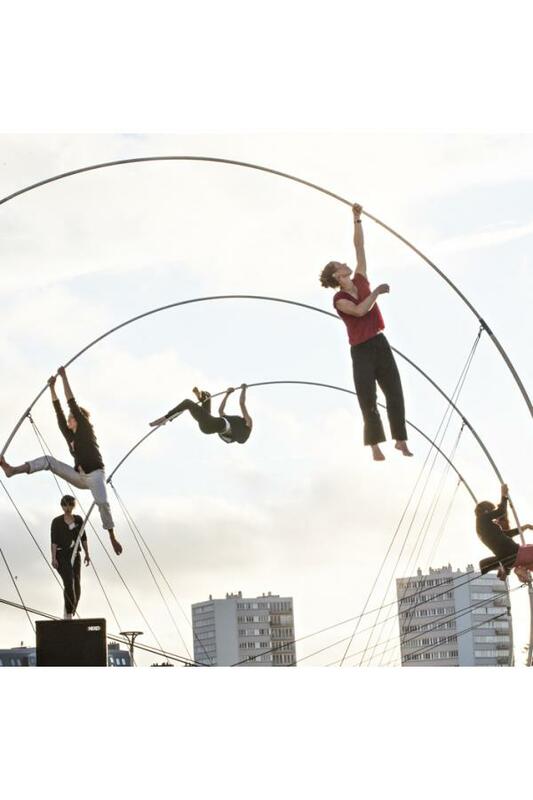 For the Biennale de Danse's 20th edition, discover La Spire, an acrobatic show from choreographer Chloé Moglia, interpreted by Rhizome. It's a free outdoor show. 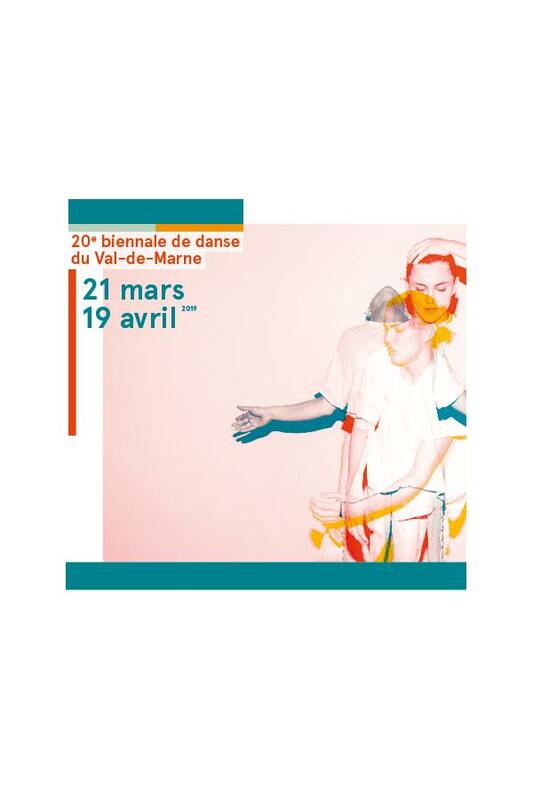 This bi-annual dance festival lasts from March 21 to April 19. 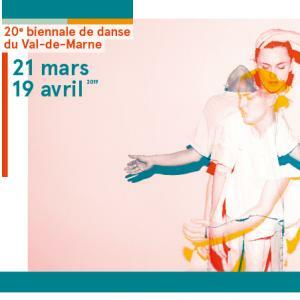 It's organized by the Briqueterie, a reknowed national dance center. Europe is he theme of this 20th edition and you will be able to see more than 60 show by 42 different companies in 27 venues of the Greater Paris. 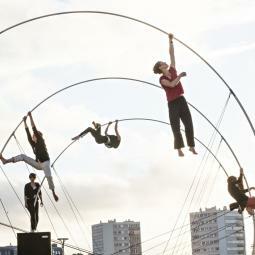 Born of exchanges between the engineers and constructors Silvain Ohl and Eric Noël, an incredible spiral of steel is the terrain on which six performers stage their exploration at the borders of circus and performance. Les yeux encore pleins de gestes fous et tellement gracieux et le coeur plein d'adrénaline. 45mn non stop. Un chef d'oeuvre.